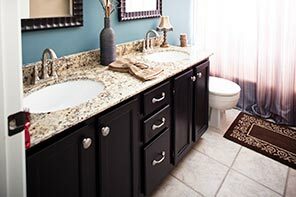 America’s Plumbing Co., Inc. is clean, fast, friendly, and local. We provide free estimates for plumbing and drain cleaning services. Schedule an appointment directly from our website, or if you need service right now, call or text our service line at 309-212-7681. Don’t forget to like us on Facebook! 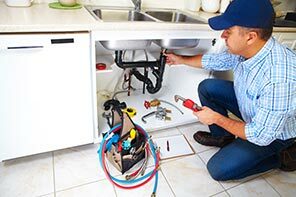 Full-Service Plumbing At America’s Plumbing Co., Inc. we offer a full line of services for all your plumbing and drain cleaning needs. 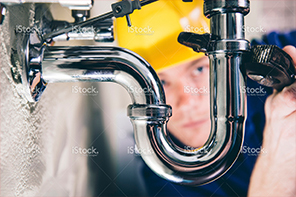 We specialize in Residential and Small Commercial plumbing. It is our goal to provide same day service Monday – Friday, or you can schedule an appointment at a time convenient for you. There are no jobs too small, and estimates are always free. Give us a call or send a text if you need service now at 309-212-7681. We proudly service all of McLean CountyWe will travel outside our service area, but additional costs may apply.